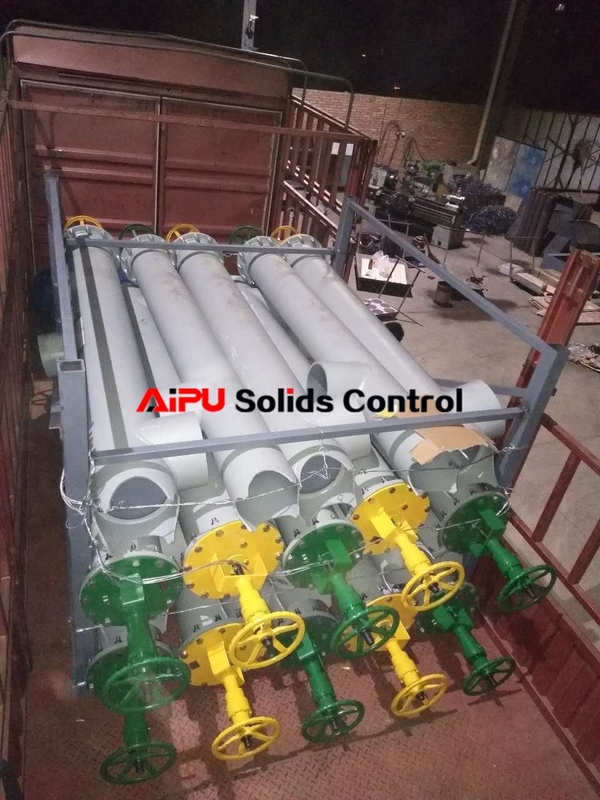 Tank valve is design for mud tank pipeline arrangements, AIPU mainly manufacturer for whole solids control mud tank system but supply for parts to clients also. So AIPU supply tank valves to mud tank manufacturer as well as centrifugal pump, mud agitator, shale shaker, mud cleaner, shaker screen, etc. AIPU supplied tank valve to many mud tank manufacturers and delivered a quantity numbers of tank installed valves to Indonesia. Valve size: 6 inch, 8 inch, 10 inch, 12 inch. Depth of tank valve is customized, the wheels control on top of tank. Water type valve or lug type valve depending on where the valve installed. Where The Tank Valve Installed? 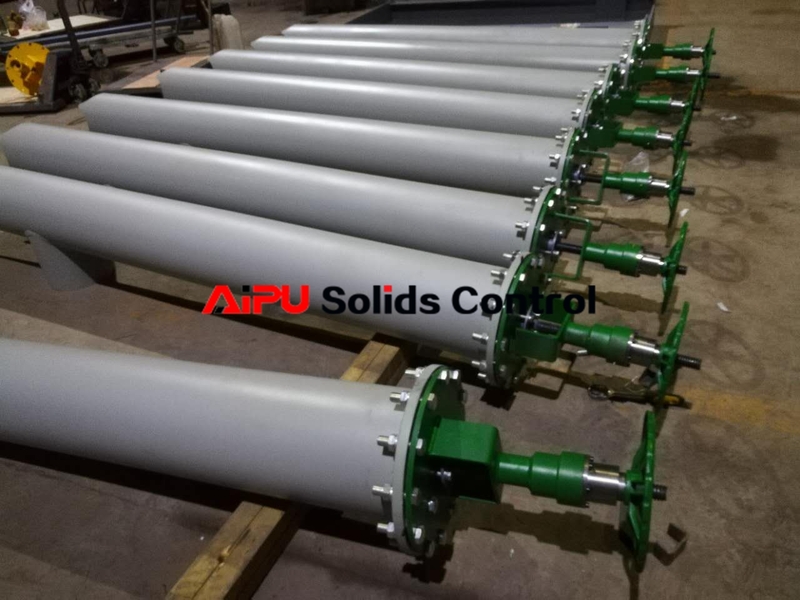 Mud pump suction line in mud tank will need 1 pc of valve at each suction point. Mixing pump suction line in mud tank will need 1 pc of valve at each suction point. Mixing hopper discharge line in mud tank will need 1 pc of valve at each discharge point. 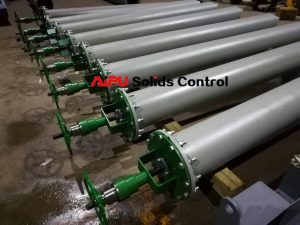 Centrifuge pump suction and discharge position will require valve for control. Ball valve for each mud gun outlet and water line outlet.